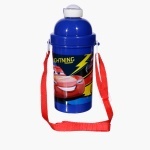 Gift this lovely water bottle to your little Cars fan and delight him with your classy choice. 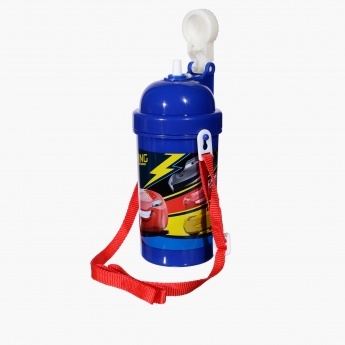 This bottle has a flip top cap and a straw that will help your kid drink water with ease. In addition, it has a long strap that will allow your kid carry it conveniently.